Between Jax Taylor and Scheana Marie’s description of what happened at the ‘Vanderpump Rules’ reunion, it seems to be the craziest yet. However, it could be possible that the two are overhyping what exactly went down. During and after filming the sit-down, Jax tweeted his thoughts about the reunion show. 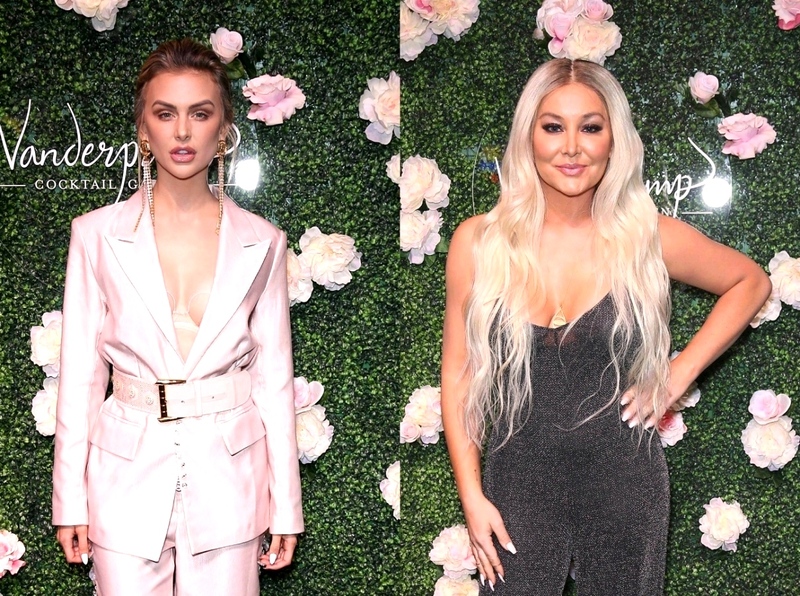 Since the only person Billie Lee is feuding with intensely is Lala Kent, it was assumed that the two physically fought. 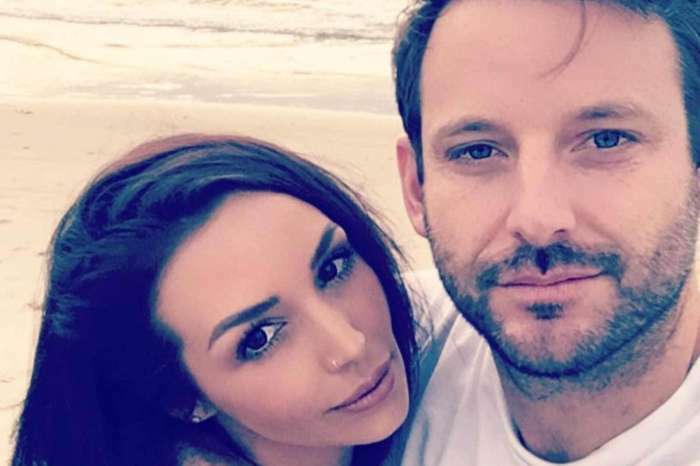 Since then, Scheana explained her statement. Lala has since been praised for speaking up for Billie although they don’t seem to be in the best place with each other. Billie hasn’t yet responded to the reports that she ‘got physical’ with anyone. We’ll just have to wait and see exactly what really happens. ‘Vanderpump Rules’ airs Monday nights at 9 p.m on Bravo. Scarlett Johansson's Security Overpowered By Paparazzi - The Actress Goes To The Police!